A strategically built, cutting edge website can advance your business remarkably, by serving as its storefront and driving sales. It represents the brand of your business, and its credibility. A professionally developed mobile travel website does this, and more. If you are in the hotel and hospitality industry, your website should be built with mobile compatibility in mind. 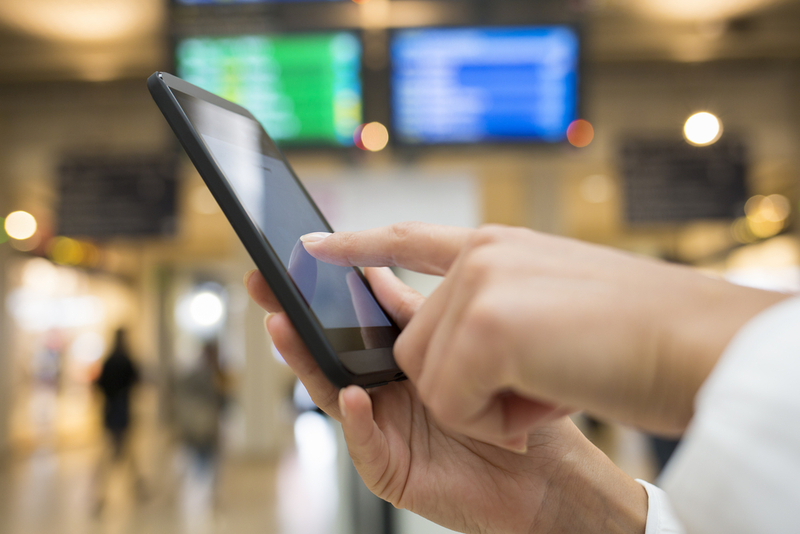 Mobile marketing should be the focus of hotel marketing strategies right now. A significant part of how your hotel is perceived hinges on how mobile friendly it is. A hotel’s mobile travel website instantly raises the level its customer service to an entirely new dimension, and shows customers that as a business, the hotel is tech savvy, and on top of current trends. In addition to the standard marketing features that professional custom web design will offer your business, a mobile responsive version of your travel website, one that is optimized for smaller screens, will result in an enhanced customer experience that will be appreciated as a time saver, as well as an added convenience. It will earn your business customers’ respect and loyalty, in addition to increased engagement and revenue. Mobile travel websites are all about strategy, ease of use and accessibility for improved customer interaction. Optimized visuals: Video, photo images, virtual tour guides and other visual media are used on hotel websites to promote the hotel’s amenities and give prospective guests a glimpse at what they could take advantage of when booking their stay. With so many personal and business travelers now booking their reservations via a mobile device, these tools need to translate flawlessly when being accessed on a smartphone or tablet. Responsive mobile web design will ensure that perfect user experience every time, increasing your chances of converting your site’s visitor into a customer on the spot. Superior performance across the board: Regardless of the device used to access your mobile travel website, it will deliver a streamlined performance when it is built with responsive design. Your site visitors will experience smooth navigation, thumb friendly maneuvering, fonts that automatically resize for optimal readability, buttons that are perfectly spaced, and content that can easily be followed through simple scrolling. Reservations are a breeze to secure on hotel mobile travel websites, and personalization features offer a nice touch, encouraging users to return. Personalization features include the ability to keep a guest’s credit card on file, as well the use of location identifiers that prompt of deal and discount offerings to prospective guests who are within the geographical vicinity of your hotel. Rank higher with Google: Beat out your competitors with superior search engine rankings, thanks to your mobile travel website. As of April 21st, 2015, Google’s algorithm update was set to recognize mobile friendly sites and rank them higher than those sites that were not mobile compatible, with the intention of providing users with easier access to higher quality content. For more information about how Travel Tech Strategies can take your hotel’s website to a new level of sophistication, advance its online presence, as well as provide it with a superior channel to capture a new market of prospective customers call (954) 837 – 8274 now!